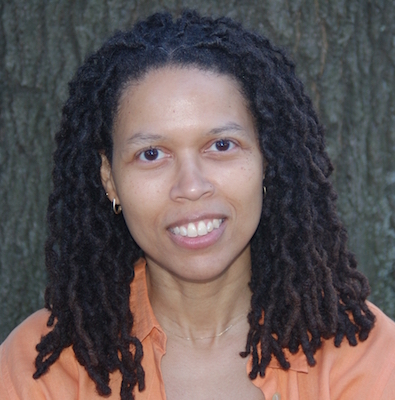 Evie Shockley reading “- shall become as -” live at Bowdoin College, February 21, 2008. Evie Shockley reading “atlantis made easy” live at Bowdoin College, February 21, 2008. Evie Shockley reading “the defense of marriage act, alternatives to” live at Bowdoin College, February 21, 2008. Evie Shockley reading “in a non-subjunctive mood” live at Bowdoin College, February 21, 2008.